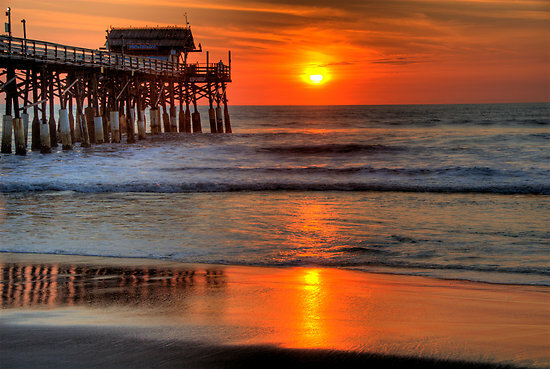 Cocoa Beach is a hidden jewel right in the heart of Brevard County Florida. Some may think there are other great beach cities in Florida but this place has a lot of reasons why it is a fantastic place to live with even greater amount of growth coming its way. The population size is around 17,000 people and the people that call Cocoa Beach their home range from the typical tanned beach bum 20-somethings all the way to the white-haired snowbirds. The median house cost in Cocoa is right at $94,000, which is very affordable for most, and the cost of living is 12.70% lower than the rest of the US. Oh and that isn’t all, the unemployment rate is 6.30% and still falling. Just to scratch the surface of Brevard county, it has a lot of large companies paired with a low cost of living. Many professionals live here and work at companies like Harris Corp, Brown and Brown insurance and Halifax Media group. There has also been a recent addition of a lot of aerospace and engineering jobs thanks to the privatized space flight industry. This town at one point was voted as one of the worst places for employment and the very best place to retire in America, however, those tables seem to be turning. Considering this recent growth in employment opportunities with a very low cost of living and reasonably priced housing you may be getting in on the ground floor of a big upswing if you decide to buy a home in Cocoa Beach, FL. Cocoa’s best qualities aren’t all about economic growth; there is also plenty to do and it is an awesome place to raise a family. 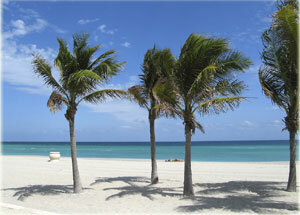 First and foremost would be the benefits of the beach, between fishing and surfing along with boating and kayaking. There are many other activities ranging from casino cruises to the Brevard zoo…There are always a ton of fun things going on. Also the distance from Cocoa to Orlando is only about 45 minutes so if you are fan of the the thrill rides and roller coasters or if your family wants to go visit Mickey Mouse at Disney it is only a quick drive inland for a day trip to one of Orlando’s many theme parks. The other aspect would be the tourist industry; the Port of Canaveral is a cruise, cargo and naval authority and one of the biggest cruise ports in the world. There are nearly 2.8 million multi-day cruise passengers per year and other larger ships destined to be added. Besides the higher education school “Eastern Florida States College” formerly known as Brevard Community College, there are other great grade schools local to Cocoa Florida. There are 4 primary and secondary schools with one of the elementary schools “Freedom 7 Elementary School of International Studies,” having a rating of 10/10. The following junior/senior school grades 7-12 are also scoring high with a rating of 9/10. 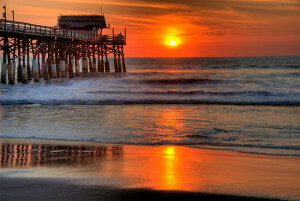 In summary you can understand why Cocoa Beach has many great reasons to live here. I didn’t even get into the weather or the year around flip-flop and bathing suit attire. There are many other great reasons but you have to find what works for your situation, whether it’s the kids, living the single life or even wanting to drive the convertible year round, Cocoa Florida may be perfect for you. 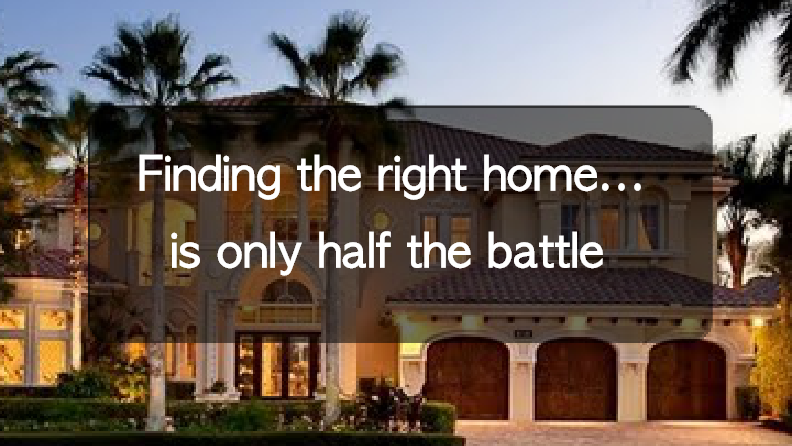 To help you make your decision on where to move in Florida take a look at the www.moversatlas.com MoveMap to research cities, communities, and neighborhoods in FL.